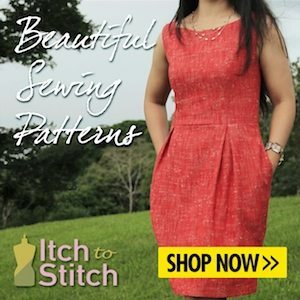 I am so excited to share with you my second guest post for the Minerva Crafts blog. 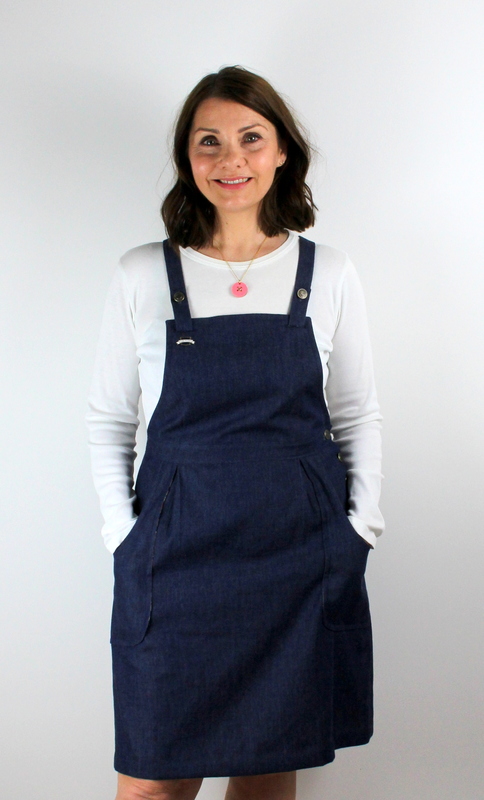 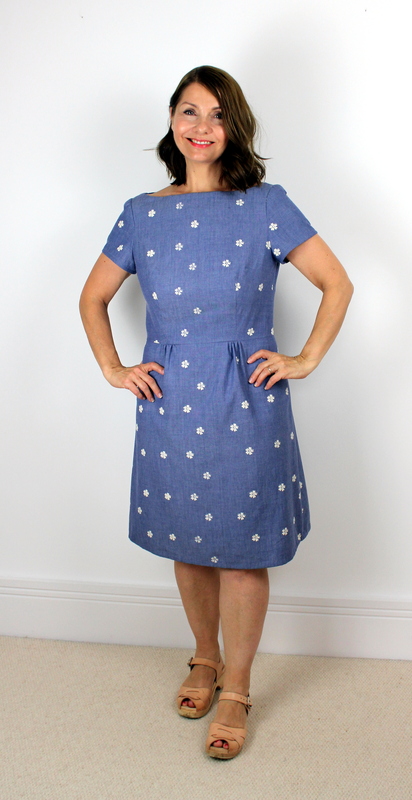 It’s the beautiful Papercut Patterns Sigma dress, made with such pretty Chambray fabric from Minerva. 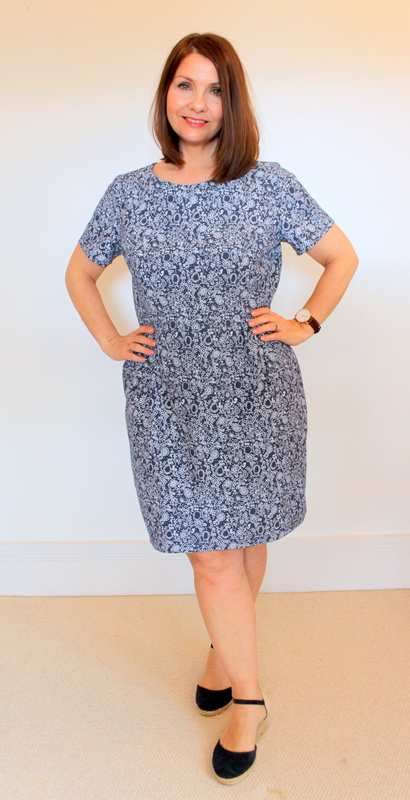 If you would like to read all about it in more detail, please head on over to the Minerva Crafts Blog here, where the links to the pattern and fabric can be found.